Lightsource BP, a renowned UK-based solar energy developer, has reportedly announced that it has signed two separate deals to construct two brand-new solar energy projects in the U.S. 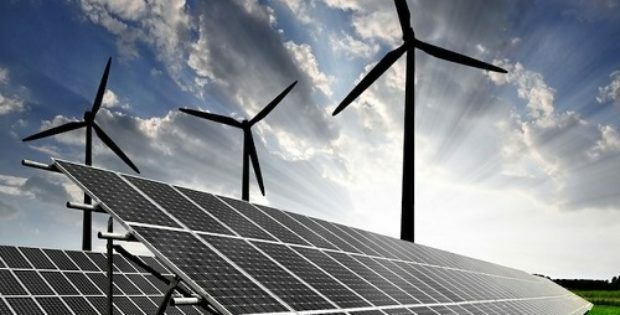 The largest solar energy developer in Europe that specifically focuses on acquisition, development and management of wide-scale smart energy solutions and solar energy projects, would be constructing a 9 MW solar power project in the state of New Mexico and a 16 MW Windflower Solar facility in the state of California. According to a press release by Lightsource BP, the company would be collaborating with the Continental Divide Electric Cooperative (CDEC) for the New Mexico project and the Sacramento Municipal Utility District (SMUD) for the California project. The PPAs (Power Purchase Agreements) would be bringing locally-generated solar power to both utilities’ customers over a period of 20 years. The Chief Commercial Officer of Lightsource BP’s US division, Katherine Ryzhaya stated that the company’s solar energy solutions would be driving the local economic development, help create jobs, improve the utilities’ customer satisfaction ratings, and facilitate a healthier, cleaner environment for the community. The Head of Solar Energy at Lightsource BP, David Windle stated that the U.S is a crucial market for both renewables and the company. Windle further added that the two new projects showcase the amount of momentum Lightsource BP is building throughout the nation and are an excellent example of how the company is helping in furthering the transition of global energy. For the record, Lightsource BP, earlier this year, had acquired a 135 MW portfolio that is comprised of around six solar energy assets in Maryland and Pennsylvania from the California-based Orion Renewable Energy Group. Moreover, the firm had also announced that it plans to construct a 20 MW solar plant in Kansas under a 25-year PPA with Mid-Kansas Electric Company. According to reports, both New Mexico and California projects are scheduled to reach completion in 2019.